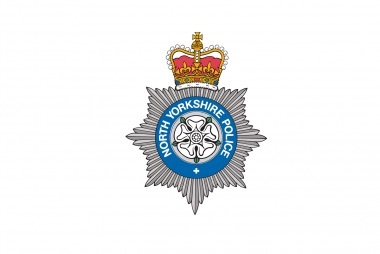 North Yorkshire Police control room have issued an alert via Twitter stating that there is a current trend and sharp increase in theft of power tools from vans in the York West are. Suspects maybe using a vehicle when committing the crime. 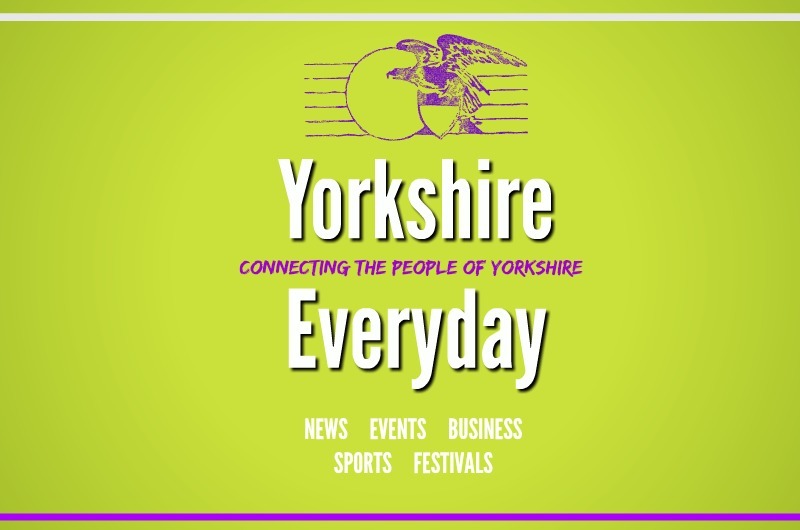 North Yorkshire police have advised local people to remove their tools from their van overnight. If you know of someone/neighbours flogging power tools, please call 101. ( North Yorkshire Police ) control room!